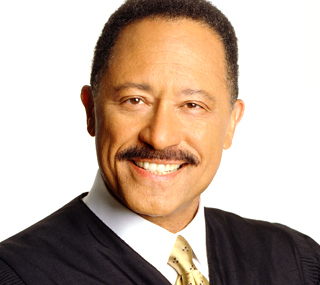 Home / Entertainment Mix / Judge Joe Brown…An Inmate? They used to call him crazy Joe now you can call me Judge Joe Brown – an inmate at a Memphis, Tennessee prison? According to TMZ.com, Judge Joe Brown is taking more than just new promotional photos for the next season of his court show. As a fan of Judge Joe Brown, I love his demeanor and his hot-headedness, but is it possible the seasoned attorney and court show host may have taken it a bit too far. Ms. Nix in the Mix has not heard that Judge Joe Brown has made a statement, therefore, we really do not know what the details are but here’s the mug shot. **Note** – TMZ.com has reported an update to this story after speaking with Judge Joe Brown – go check it out : Judge Joe Brown ! Next Story → RHOA: Porsha Stewart vs. Kenya Moore…Reunion Cat Fight?